The Coalition Avenir Québec government promises to move the crucifix that hangs in the provincial legislature’s main chamber if its secularism legislation is adopted into law. 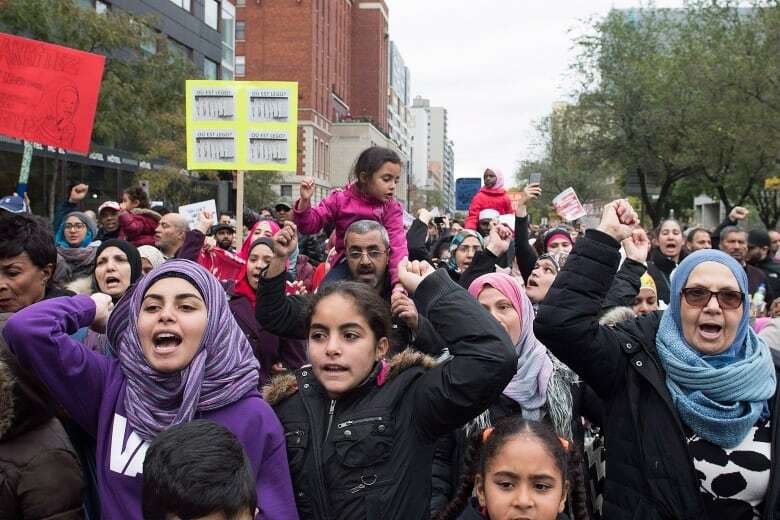 The CAQ is set to table a bill today titled, “An act respecting the laicity of the state,” which would prohibit public workers in positions of authority from wearing a religious symbol such as a hijab or kippa. 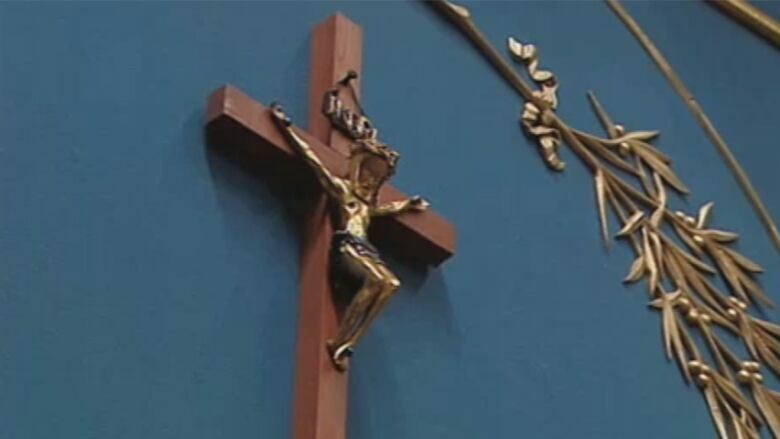 A member of the CAQ announced Thursday morning that if the bill passes, the ruling party would introduce a motion to move the crucifix from the National Assembly’s main chamber to a different part of the building. The CAQ’s proposed ban on religious symbols would apply to Crown prosecutors, judges and any public employee who carries a firearm. Premier FrançoisLegault said Wednesday he agreed to exempt current teachers in an attempt to secure greater support for the proposal and, he hopes, to put an end to the debate once and for all.